Why go to the same bar or pub you always go to, when there are a plethora of fantastic new ones out there to discover? Join us on a hidden bar tour to awesome bars around Perth, Fremantle, along our beautiful coastline or the Perth Hills. Book Your Bar Tour Now! Do you love wine? Or is cider or beer your thing? We have two wine tours that are bound to knock your socks off! 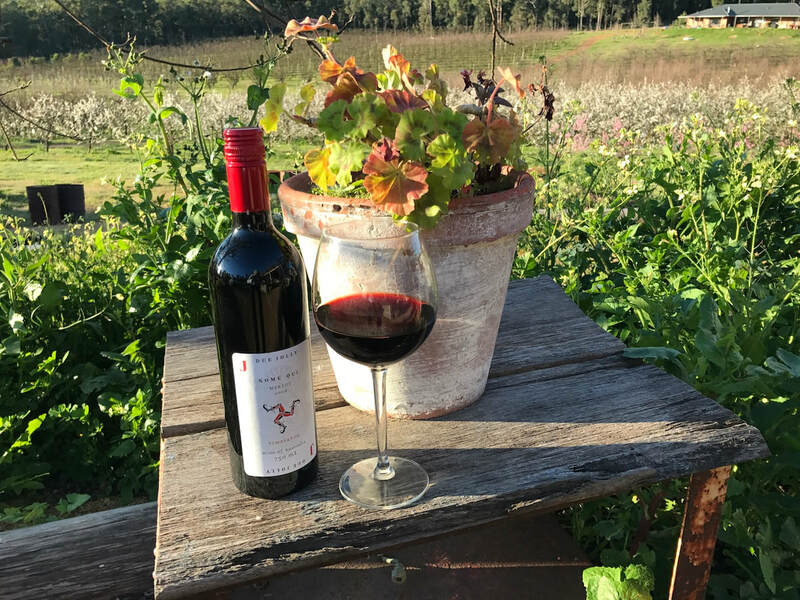 Head to the Bickley Valley one of Perth's hidden gems to enjoy incredible views and rustic cellar door experiences. Or join us as we explore the hidden wineries, breweries and more in the historic Swan Valley. Beer lovers rejoice - there is a new tour in town! We venture away from the Swan Valley brews to three urban breweries in factories across Perth instead! 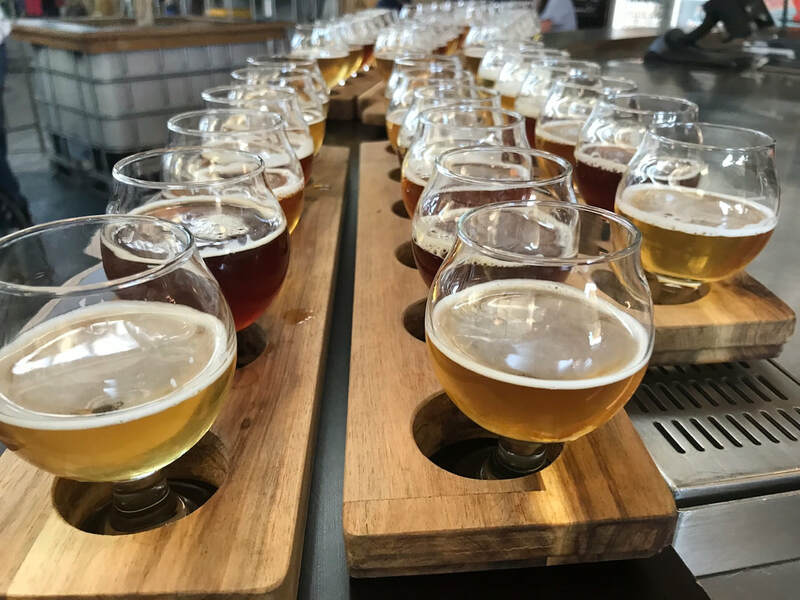 Discover new inner city craft breweries and enjoy local beer tastings and delicious food. Partake in guided tastings by brewers and hidden behind the scenes brewery experiences. Book your craft beer tour now!